What are Domestic Logistics Services? Although there are larger domestic logistics services out there (FedEx and UPS, for example), bigger does not always mean better when it comes to logistics. Our small size allows us the flexibility to cater directly to our clients and tailor our logistics solutions to meet every customer’s own unique needs. We can offer our clients a wide variety of domestic logistics services, whether you need same-day services, economy shipping, or even intermodal rail services. Find out all about our domestic logistics services in this week’s blog post. We can offer our clients a wide variety of domestic logistics services, whether you need same-day services, economy shipping, or even intermodal rail services. Domestic logistics is comprised of several levels of service to accommodate the task at hand, whatever it may be. If you have a mission-critical shipment, you can count on our same-day next flight out (NFO) services to get your shipment there as soon as possible. Need your shipment there by tomorrow? We offer next day services via both air and ground, depending on the distance and your freight’s size. We will let you know which method will work best for you; depending on flight availability, sometimes it may be quicker to use our direct drive service. Our LTL (less than truckload) services are some of the most economical available. When time isn’t an issue, this is the most cost-effective domestic shipping method. Next day guaranteed LTL service is available in a large service area from the shipping point. Usually, several states bordering the shipping point have this next day LTL service delivery available. 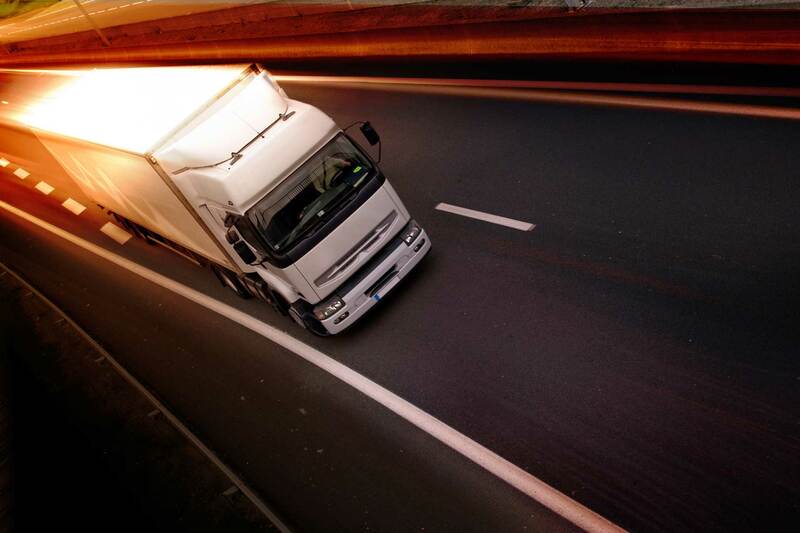 On the other hand, our FTL (full truck load) service has several service levels offered, from direct drive to two person teams in order to ensure the quickest delivery time available. We can customize any combination of services to ensure your timeline and budget are met and complement each other. This entry was posted on Wednesday, September 30th, 2015	at 10:03 am	and is filed under News	. You can follow any responses to this entry through the RSS 2.0	feed. Both comments and pings are currently closed.